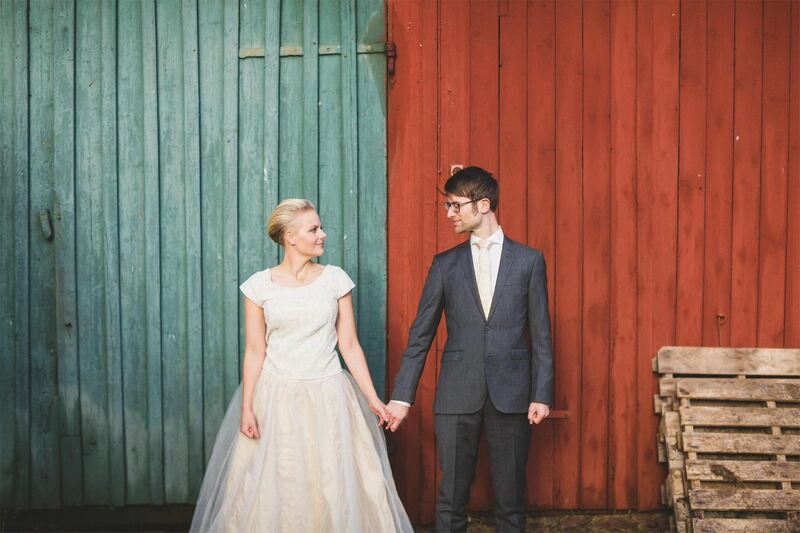 Oskar Allerby is a portrait and wedding photographer from Gothenburg, Sweden. 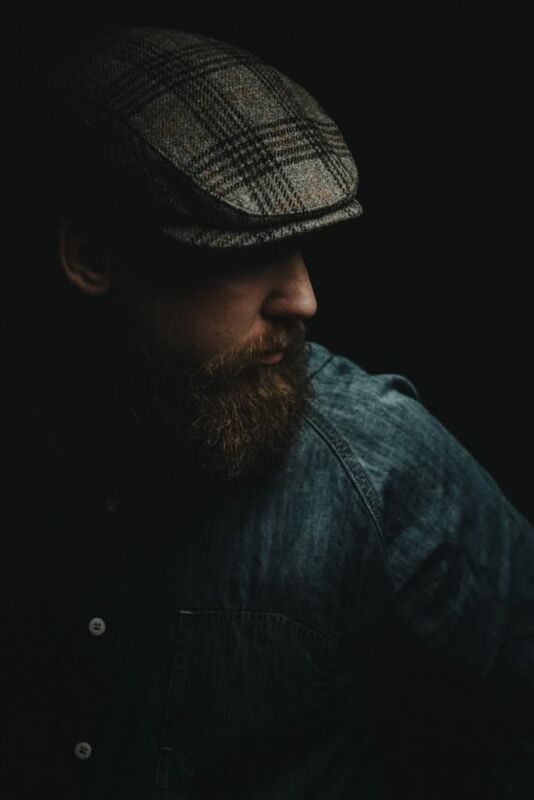 He is a talented photographer and a prominent figure in the Swedish photography community. We had his attention for a few minutes to share a bit more about him. WUN: So, for those who don’t know you, who is Oskar Allerby? Oskar: My name is Oskar Allerby, I’m based in Gothenburg, the second largest city in Sweden located on the west coast. I shoot weddings. 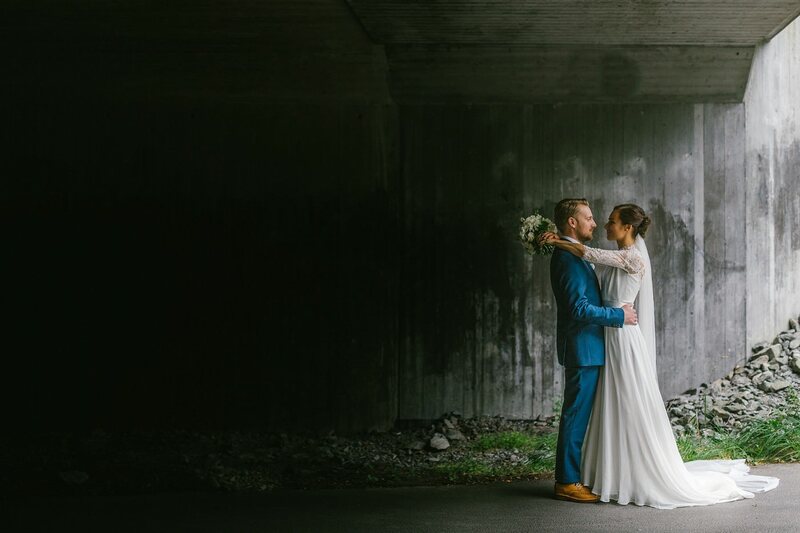 In Sweden, it’s kind of summer half of the year, winter half of the year and during the summer half, it’s packed with weddings. 98% of the weddings happen on Saturdays — so mainly we have 26 Saturdays to work on and this year, I’ve done 25 weddings. and I would say 23 or 24 of them were during the summer part of the year. WUN: So did you have any weddings on other days than Saturdays? Oskar: Yes, I’ve had a couple of Fridays. Two or three or so. So, that is what I do during the summer. During the winter, I shoot mainly corporate stuff, some weddings and do other things which needs to be done. I’m also a father to our two year old daughter Betty so from October 2015, until around now, I have only worked half time and the rest of the time, I’ve been home with her. So photography half time and Betty half time. The good thing is that my wife doesn’t work fixed hours, so unless we have a meeting, I can kind of book in whatever assignments show up, whenever I want. So I’ve done quite a few shoots during the winter whenever something interesting comes up. Oskar: Yeah, exactly, I turn down work mainly if it’s not interesting or if I feel like it would be more of a hassle, but except for that, I try to take on most of it. WUN: So do you feel like being from Gothenburg affects how you shoot and what you do? Oskar: Yes and no. Being from Gothenburg definitely got me started in photography, and if you are into heavier kind of music, you probably know of Gothenburg as the metal capital of Sweden and I know quite a lot of musicians and people within the music industry. So for me, photography started with shooting bands and I toured with a few of them. Then I started getting wedding inquiries from them — “Oh, come shoot my wedding!” and stuff like that. That’s how I got into wedding photography and I loved it from the start, from the very first wedding. Last time I shot a band was like 2015 or even 2014. I don’t know. I’m not that interested in it anymore but that’s how I got started. So Gothenburg has really made me the photographer I am, but it does not have a big influence on how I do things today. Gothenburg is city by the ocean, I’ve always lived close to water. I’m a photographer who shoots “open”. I like open landscapes, I like oceans. I don’t know if that’s a Nordic thing, or because I grew up here on the west coast. I place the couple in the middle with the ocean or something else surrounding them and that might be influenced from Gothenburg but other than that, I don’t think so. I seldom have mountains, I like moments before mountains, but I also see in my pictures that even when I do have a moment, I’m still not so close to them. I’m not the photographer that is in their face, I’m a fly on the wall a couple of metres away allowing them space to do their thing. WUN: So you do that during the portrait sessions too then? Oskar: Yes. I would say so. I tend not to interact with them much during a couple session, while during the portrait session during a wedding, I interact with them a bit more. I wish, however, I could become even less. To have them look and interact more with each other than with me. I would love to be able to say to a couple that, “Oh, just go over there to that beautiful light. Stand there. Yeah, that’s right. That place, stand there.” Then I just shoot what I see from where I stand. WUN: Great, so thank you Oskar Allerby for taking the time to have a chat with us! I get in contact with you regarding the wedding of my son taking place in Hälleviksstrand on July 28. Could you give me at date when I can reach you by phone to discuss our needs.